When it comes time to do your taxes, you have many options. But reducing your tax bill doesn’t come at the time of tax preparation, it actually comes well in advance. 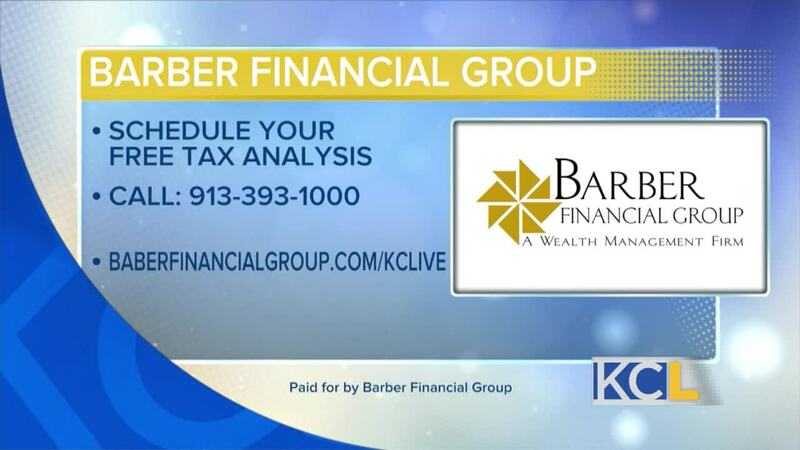 Dean Barber of Barber Financial joins us to discuss tax planning. KANSAS CITY, MO — Barber Financial is a paid advertiser of Kansas City Live and is responsible for this content. 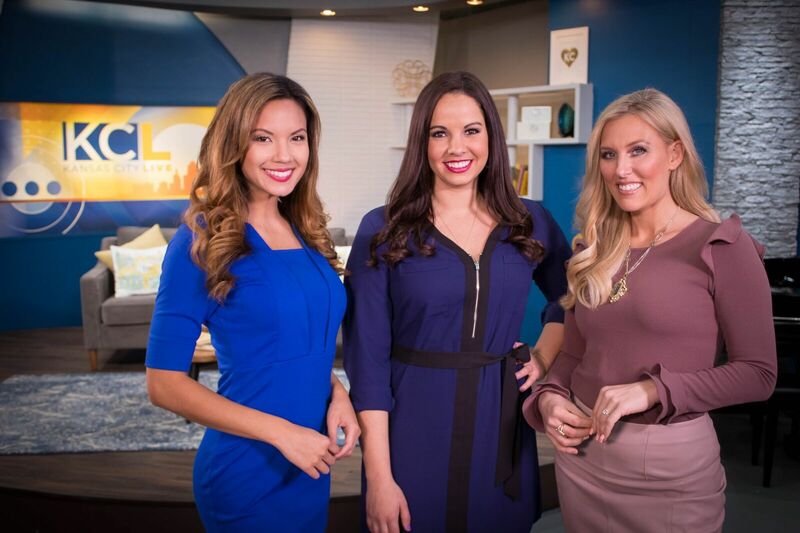 Barber Financial is a paid advertiser of Kansas City Live and is responsible for this content.